The Blue Wave Election and Homelessness led the list of top stories for the Voice of OC team in 2018 along with a host of scrappy, daily enterprise reporting scoops uncovering fraud, waste and abuse across Orange County. Readers can really help spur this kind of reporting this week – as all contributions before Dec. 31 get doubled by a national foundation effort to bolster local nonprofit news. At recent board of directors meeting, the Orange County Water District (OCWD; the District) 10-member board elected Councilmember Vicente Sarmiento to serve as the 2019 board president, and Cathy Green and Stephen R. Sheldon to serve as first and second vice president, respectively. 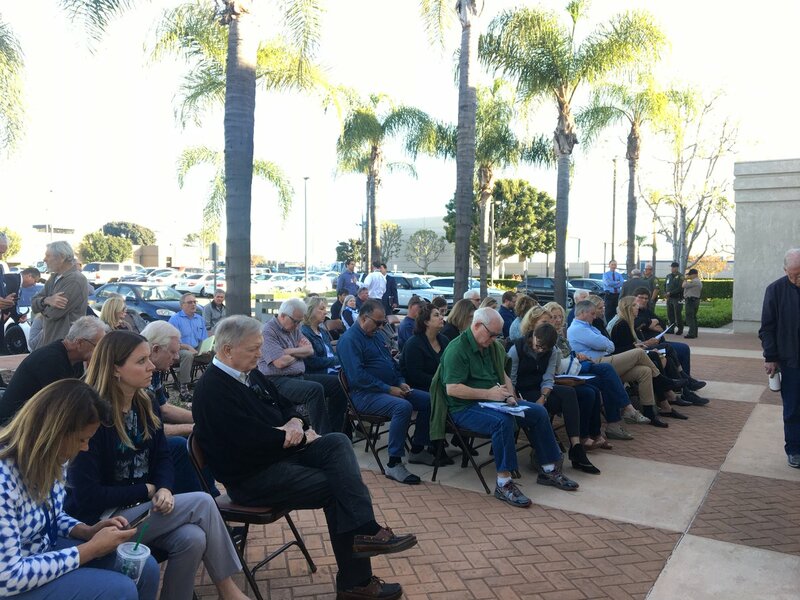 Don Wagner, Mayor of Irvine, announced that he is running for the Third District on the Orange County Board of Supervisors to replace Todd Spitzer, who was elected to be the county’s new district attorney.